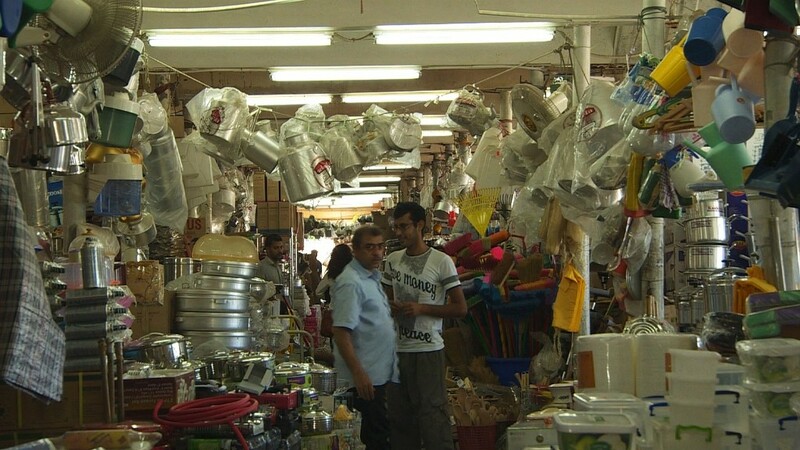 Iran has been cut off from the world economy for years but that is about to change and its people are gearing up for a shopping spree. After striking an historic deal to curb its nuclear program with global powers in July, trade sanctions imposed by the West will be lifted as long as Tehran keeps its end of the bargain. The country's massive oil industry will feel the most immediate benefit, but Iranian consumers already have their wallets ready. An online survey conducted by London-based On Device Research examined the attitudes of more than 1,000 Iranians, weighted to reflect the population as a whole, and compared the findings with a similar study of American shoppers. It found Iranians aspired to wealth and an enjoyable lifestyle more so than their U.S. peers. Top of their wish list? An overseas holiday. Nearly all the Iranians surveyed were keen on international travel, and the U.S. rated as the most popular destination. Many were excited about getting their hands on foreign goods like cars and computers. Close to 75% were interested in buying imported products, which most believe offer better quality. Half of those surveyed wanted to purchase foreign cars or motorbikes. Germany was named the best source of imports, followed by the U.S. and Britain. Electronics, including mobile phones, cameras and computers, are highly sought after. Imported coffees and teas are also in demand. Ali Ansari, professor of Iranian History at St Andrews University, said the findings reinforce the reality of Iran as a cosmopolitan country that's open to the world. "Contrary to popular perceptions, they lean heavily towards the West in their search for and acquisition of, goods and services," Ansari said. Iranians have had to live with the pain of economic isolation for years. Layer after layer of sanctions have been applied, but the noose really tightened in 2012, when the European Union joined a U.S.-led effort to shut down oil trade. Now, companies from the West are lining up to benefit from a new era of trade and investment in the country of some 80 million people. Relief from trade restrictions will happen gradually once international authorities are satisfied that Iran has taken the steps required to scale back its nuclear program.